Finally! 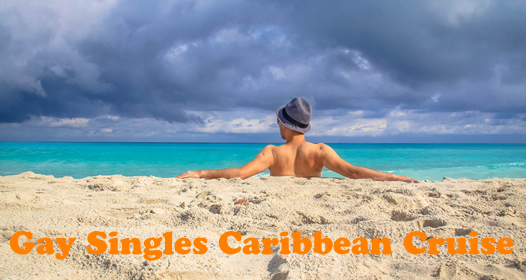 A cruise specifically for gay singles (well, ok, others can come, too...). While not an “all gay” cruise, we’ll be a group of (mostly) single gay guys on a “regular” cruise—having a blast together! 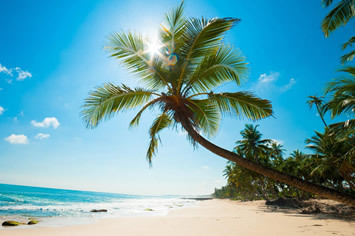 When the rest of world seems locked in winter’s grip, you’ll escape to the sunny Caribbean with a group of guys looking for the same thing as you: friendship and fun! We sail out of Miami a couple of days before Martin Luther King Jr Day to explore some of the most exciting islands in the Caribbean with a bunch guys who are sure to become fast friends in no time. In addition to all the great activities provided by the cruise line, you’ll have the option of joining our various private activities that will facilitate and encourage everyone to meet and get to know each other in fun, safe and creative ways. We don’t have proof, but evidence suggests that the Caribbean was made for cruising. This evidence is all around you — you’ll find in the Caribbean air, the sand and the water. And with more than 5,000 islands and cays spread across this amazing region, there’s a lot of paradise to see. 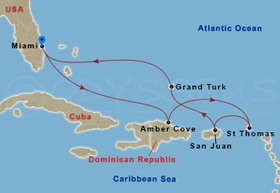 So how do you choose where to visit on a Caribbean cruise? We recommend you just go and see for yourself! Best of all, the mild climate means it doesn’t even matter what time of year you go. A Carnival Caribbean cruise takes you to some of the coolest little hotspots... stretching across the world’s designated hotspot. Your adventure starts on January 18 (take advantage of MLK, Jr holiday weekend), as you sail out of Miami on the Carnival Conquest . According to Berlitz, she’s well-balanced with an interior that is heavily inspired by French Impressionist artists. CruiseCruitic gives her 4 out of 5 stars over all, and rates her as the 4th best ship in Carnival’s entire fleet. Their members overwhelmingly say they’d love to cruise on the Conquest again. 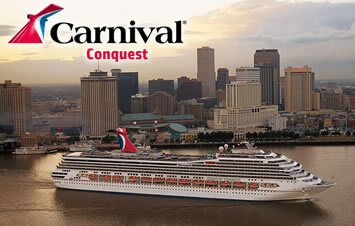 Come aboard Carnival Conquest! With its casino, spa, lounges, bars, and new Seaside Theatre, you will be amazed at how much fun you'll have! 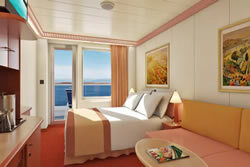 60% of the staterooms on Conquest have ocean views - and 60% of those have private balconies! Relish in the comfort of your room, enjoy the fine food and delicious dining, and just let it all go! 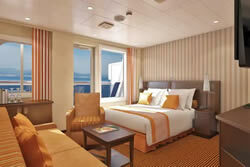 You deserve a vacation; why not take it aboard Carnival Conquest? 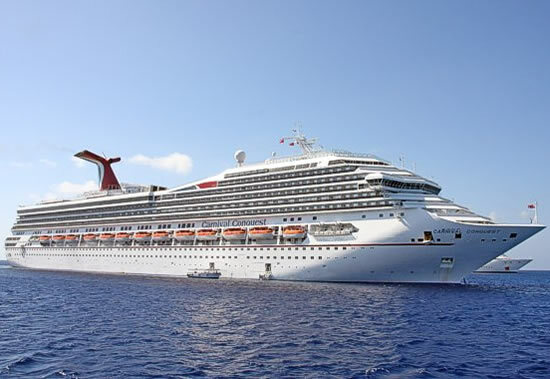 This is one of Carnival Cruise Line's megaships - more than three football fields in length! 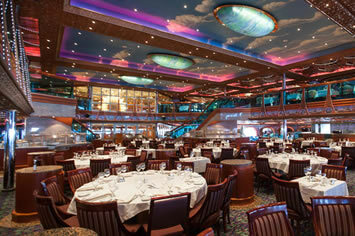 It also features a 1500-seat theatre, 22 lounges and bars, and a great casino! The Conquest includes all the features (updated a few years ago) of Carnival’s “Fun Ship 2.0” series which includes the Punchliner Club by George Lopez (a dedicated comedy club with different comedians every night! ), Blue Iguana Cantina (think Chipotle goes to sea), the Alchemy Bar (where mixologists whip up creative and personalized martinis to calm what ails you), and our favorite: Guy’s Burger Joint - with the best burgers on land or sea (seriously, wait till you try them!). Speaking of food, Fodor’s says the steakhouses on board (extra fee) are some of the best restaurants - and dining bargains - at sea. Outside, one of the pools (there are 3 of them!) is the ending point for a 200 foot long water slide. Calmer waters are in each of the 5 on board hot tubs. Midship has the Carnival Seaside Theater with a huge (300+ square foot) outdoor screen for watching great Hollywood blockbusters. 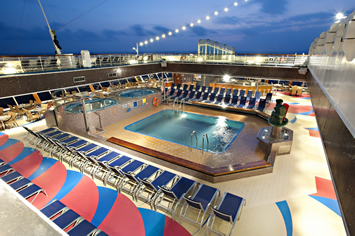 The promenade down on Deck 3 wraps completely around the ship, with plenty of lounge chairs to enjoy views, fresh air, and whiff of sea spray. • Special low pricing for full-size cabins (80% larger than so-called “studios” offered by other cruise lines) for single/solo guests. • Welcome Aboard Cocktail Hour (with free cocktails!) - come meet your fellow gay single passengers in a warm, welcoming, and casual atmosphere. Play our amusing get-to-know-you activity, and start forging friendships (or ship-board romances?) that may last a lifetime. • Onboard Host/Cruise Director—As always. We are there to make sure you have a great vacation. 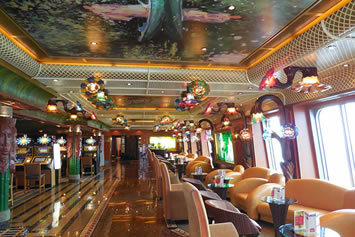 Our colleagues will resolve any issues that may arise, answer questions, and help you enjoy your cruise to the utmost. We'll coordinate and host activities and parties each day—all of which are optional (it's your vacation, so you pick and choose what you want to be a part of). 19 Jan Fun Day at Sea! 24 Jan Fun Day at Sea! South Florida's exciting, international city is much more than the gateway to Latin America. It's one of the world's most popular vacation destinations. With it's world-renowned beaches, unrivaled nightlife, unique culinary experiences and Latin flavor, this is one place you'll want to check out. Before departing from Miami, enjoy a tour that will highlight this exciting city. Our itinerary is a perfect blend of connecting, relaxing, and having fun together. Shortly after sailing out of Miami, we gather for a hosted Meet-n-Greet Party where you'll meet your fellow cruisers and start making new friends right away. Dinner with the whole group is next, followed by another get-to-know-you activity. You’re going to have a bunch of new friends before you know it! Take all day to relax, unwind, and get into vacation-mode. Explore the ship. Maybe lounge on your private balcony or near one of the pools. Perhaps find a quiet nook to settle in with a book. Want to be more active? Ride the water slide, play bingo, work out at the gym, dance all night, watch a movie, attend a cooking seminar, soak in a hot tub, watch a sunset (or a sunrise), play trivia games, sing along at the piano bar, do some wine tasting, check your email or surf the internet, grab a snack, watch live entertainment, get lucky in the casino, indulge in a spa treatment, catch the game in the sports bar, and on and on. 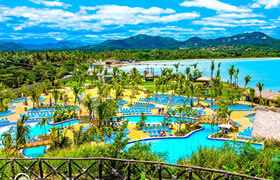 The Dominican Republic’s newest cruise port and resort, Amber Cove is near where Christopher Columbus made his first New World landfall back in 1492. It sits just 7 miles from Puerto Plata - a cinematic locale used as a backdrop for the film Jurassic Park. Just steps from the dock is a resort area that includes shopping, peaceful bungalows and a water park. Free water slides, a huge pool, a lazy river, and lounge chairs abound. Here’s where we’ll also engage in some social activism, delving into the culture and traditions of the friendly Dominican people while giving back to the community and making an impact on their lives. America’s paradise, St Thomas offers an easygoing blend of island ways and American practicality. It offers plenty of opportunities to lounge on the beach, splash in the sea, or amp it up with watersports. Venture to the other side of the island to behold Megan’s Bay, often heralded as one of the top 10 beaches in the world. 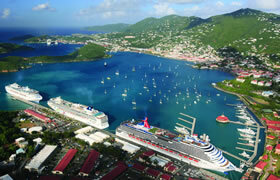 Or stay close to the ship and enjoy Charlotte Amalie—the shopping capital of the Caribbean. While great deals surely abound for art, crafts and souvenirs, the real prize is jewelry. You’ll find some of the best prices (and selections) anywhere in the world for gold, platinum, silver, watches and gemstones. Yes, the island was devastated by the 2017 hurricanes, but has bounced back quickly and is eager to welcome you! The most gay-friendly place in the Caribbean, San Juan has a little of something for everyone—history, culture, shopping, active life, museums, and much more! 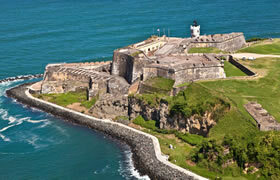 Climb all over El Morro (a 500 year old Spanish fort that protected the city for centuries) or stroll the postcard picture-perfect and charming streets of Old San Juan (great for shopping and food and drinks). Be sure to grab a pina colada at its birthplace, the Barrachina. Tour the famous Bacardi factory and sip free rum. Nearby visit El Yunque, America’s only national rainforest and cloud forest. Meander through Cultural & Botanical Gardens of Caguas and marvel at the prettiest flowers and plants imaginable. You’ll run out of time long before you run out of things to do and see here, we promise! Prices are per person based on single occupancy and include almost everything: your berth and transportation from port to port, onboard entertainment, onboard activities, most beverages (pay extra for alcohol and carbonated drinks), all your meals (including free room service! 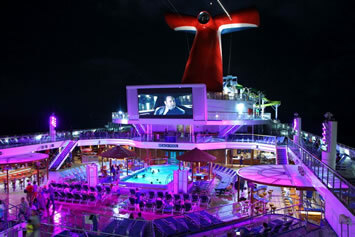 ), all the Gay Singles Cruise extras, and much more. 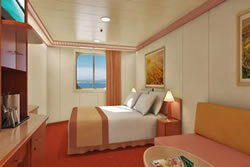 Taxes & charges of $150.52 pp, Gratuities and optional insurance are additional.